Rivercove Residences is an upcoming executive condo (EC) in Sengkang, a short walk from Tongkang LRT station. It is close to amenities such as Compass One shopping centre, Seletar Mall, Seng Kang Sports Centre, Sengkang Riverside Park, and Seng Kang General Hospital. Nearby schools include Nan Chiau Primary/High School, Compassvale Primary/Secondary, Springdale Primary, Anchor Green Primary, and Pei Hwa Secondary. 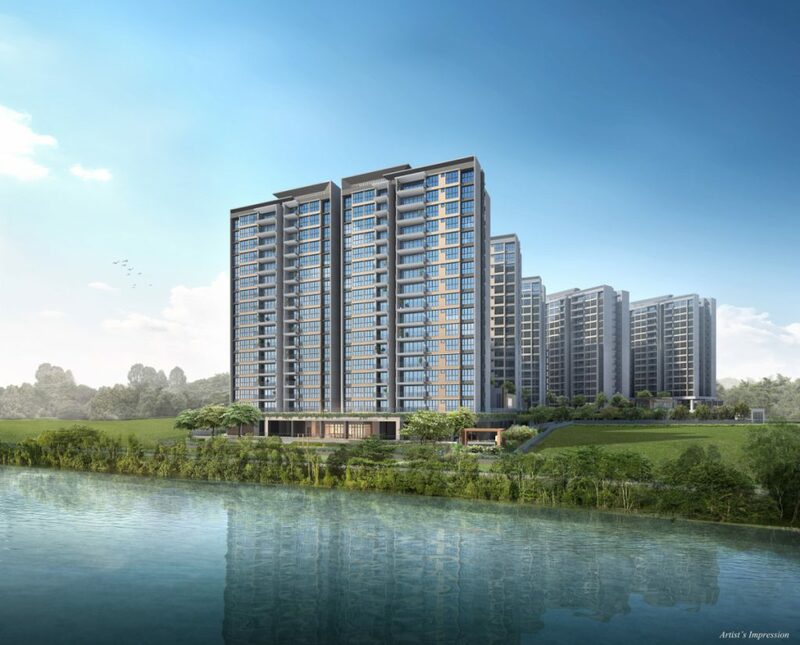 Rivercove Residences will be the only EC launch in 2018.